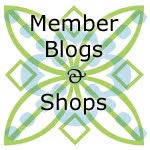 Today's guest post is by Hayley from Pink Castle Fabrics. I don’t know about you but I am completely guilty of buying fabric purely with the intention of throwing it in my stash until the right project comes up. I’ve done this with tons of basics and blenders— when you find a good dot or stripe or simple blender print in a color you love or haven’t seen before, you have to buy hoards of it *just in case*, right? Right. Here at Pink Castle, we’ve adapted the title of “stash builder” to all of these prints. We see stash builders as anything that consists of primarily one color. They’re typically white plus one color or tone-on-tone prints. Basically, if you look at a print and squint and it reads as a solid color, it’s a stash builder. And it’s probably something you’ll want to buy extra of because what if you need it for a project down the road? One day, that may be the very perfect hue for a work in progress. Stash builders are versatile, usually pretty simple, and are easy to work into a variety of projects. I love all the Cotton + Steel basics. They’re one of my favorite stash builders and I find myself using bits of them in almost every project I’ve worked on since they came out this past summer. The new collections will be in our store in January and I’m excited for some new stash builder prints from them. Dottie’s Cousin in Rashida Coleman-Hale’s collection Mochi is one of my favorites. The Ghost Saltines print in Kim Kight’s collection Cookie Book is super great and simple. Alexia Abegg designed this super small scale print, “Dining Car”, for her Mesa collection as well. Kim Schaefer has a new collection from Andover called Moonshadow. I love this collection. All white, gray, and black tone-on-tone and really simple prints. My favorites are the honeycomb and one that looks quite a bit like an overlock stitch. The “Stitches” print and her “Jacks” remind me of Carolyn Friedlander-type hand drawn lines. I love those kind of simple prints. They’re great to mix with solids for a textured looking background. We just got these new Pinhead Dots from Michael Miller fairly recently and they’re super cute. 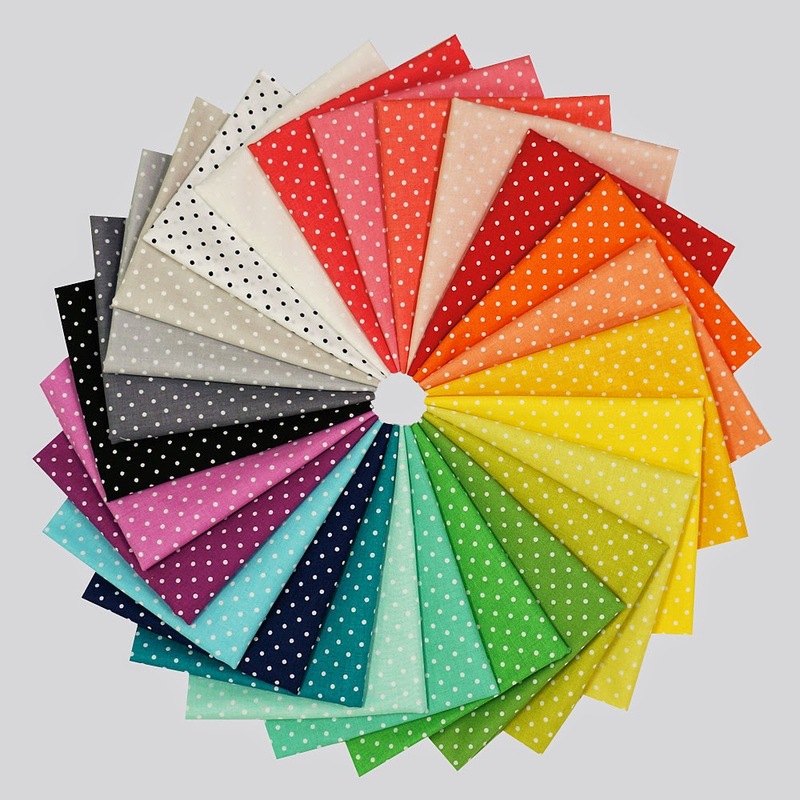 I love a good polka dot and the array of colors these come in is awesome. It’s such a cute rainbow. We even have bundles if you need a bit of them all! 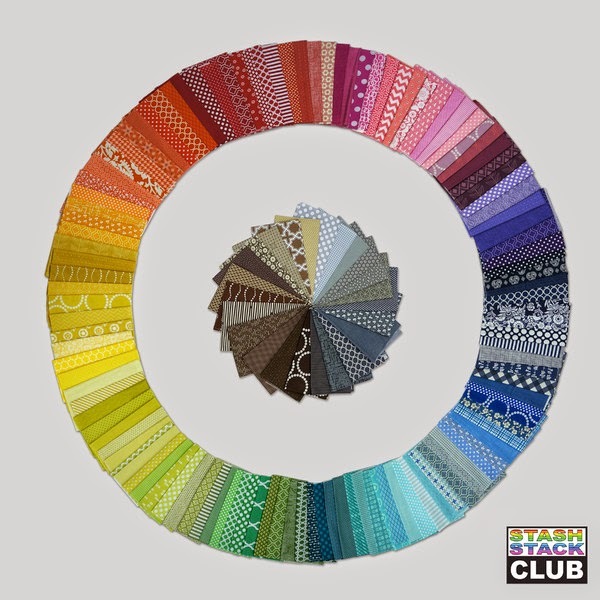 Have a particular color you’re looking for? Check out the “Stash Builders” section on the sidebar of our website! We have each stash builder in our inventory categorized and tagged to make your search easier. Happy sewing, Minneapolis friends! 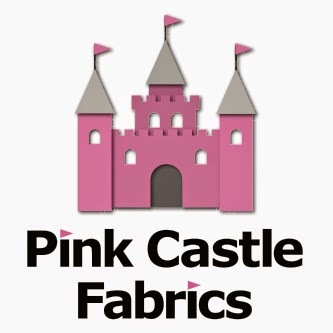 For more from Pink Castle Fabrics, like us on Facebook and follow us on Pinterest and Instagram @pinkcastlefabrics.